If you’ve ever thought there has to be a better way to certify an aircraft or modification, you’re right. Product development doesn’t have to be slow or painful. And with AeroTEC, it isn’t. AeroTEC is your independent, full service partner, from initial engineering and design to prototype manufacturing, testing, and complete airworthiness certification. Our highly experienced aerospace engineering, testing, and support teams work with you, utilizing our in-house instrumentation, software, tools, and processes every step of the way for efficient, cost-effective project completion. And you don’t need to research or detail what you need done. We’ve got this. We do all the legwork for you so you can focus on your business. From winglets and special mission platforms to new aircraft type certifications and UAVs, plus everything in between, we help you succeed at costs well below OEM rates. On time. On Budget. On Your Terms. Get your program off the ground with AeroTEC. Our deeply skilled team plans and performs all required flight, lab, and ground testing, including icing and wind tunnel tests, offering a full range of test equipment design and installation services, as well as instrumentation, telemetry, data collection, and analysis. With our FAA-designated parts manufacturer approval (PMA), we assist in engineering and manufacturing your project for certification, including prototypes and specialized testing equipment. Our proprietary software design manages flight test planning, data acquisition, and analysis, providing valuable reporting services. 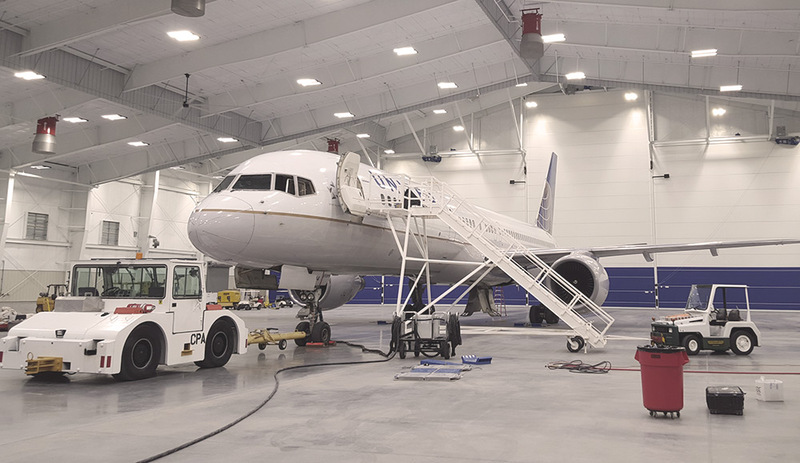 With DERs in a vast range of disciplines and our extensive certification experience spanning multiple certification agencies, including FAA, JCAB, EASA, and Transport Canada, our team delivers. Stay up to date on the latest AeroTEC news.